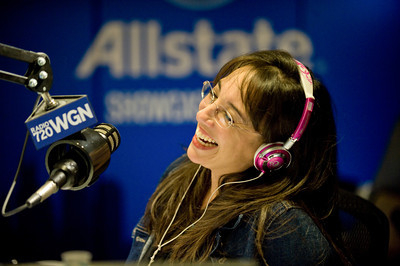 The Chicago Clarinet Ensemble presents a variety show with Chicago comedian and WGN radio host PATTI VASQUEZ. She kicks off the night with her hilarious stand up comedy and then interviews the musicians and performers. Venezuelan super star clarinet virtuoso JORGE MONTILLA joins Chicago Clarinet Ensemble for a new arrangement of Piazzolla’s Muerte del Angel. Enjoy performances by Chicago’s South Shore Color Guard (original choreography by Asher Waldron), soprano Kathy Cowan, and kid dance duo Katherine and Alexander Waterman. Get some variety in your life on April 16th at 7:30PM! This entry was posted in Events/Performances on March 25, 2016 by Chicago Clarinet Ensemble. Eligibility: Any combination of woodwind ensembles ranging from a minimum of 3 to a maximum of 8 players. In lieu of screening recordings, each group must send a short referral/recommendation letter from a teacher or professional reference. Please send the letter, via email, to Dr. Rose Sperrazza, rsperrazza@comcast.net. Applications may be filled out and submitted on line (see below). Repertoire: Original or transcriptions are acceptable. Please choose repertoire that shows the group at its best within the 8-minute time limit. Performances that exceed 8 minutes will be disqualified. Date/Location: The competition will be held at Northeastern Illinois University, 3701 W. Bryn Mawr Avenue, Chicago, IL 60659. on October 17th, 2015 at 3:00PM. The competition will be open to audience members and begins at 3:00PM. Each group will be notified of acceptance within one week of application submission. Requirements: There are no age restrictions. Groups of all experience levels are welcome but please be advised that letters of recommendation will be strongly considered. There is a $15 fee per member of each ensemble. Payment may be in the form of check (Chicago Clarinet Ensemble) or Pay Pal (you will be invoiced after acceptance). Payment must be made in full within 5 business days of the ensemble’s official acceptance. Prize: $1,000. Taxes are the sole responsibility of the winners. 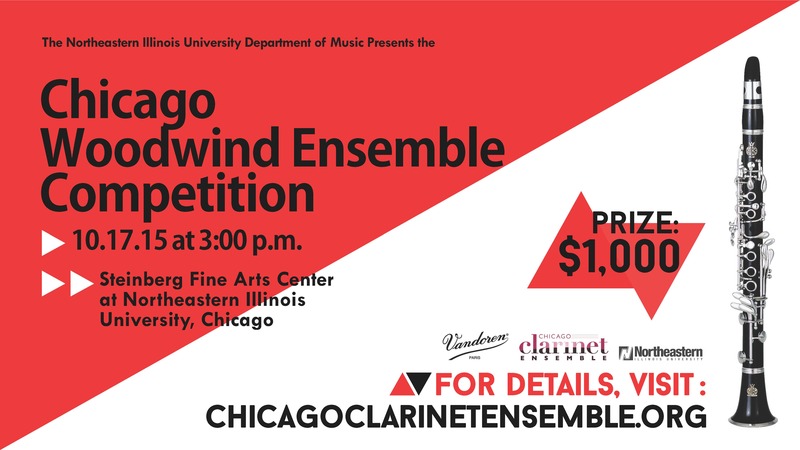 This entry was posted in Events/Performances on August 13, 2015 by Chicago Clarinet Ensemble. Doreen Ketchens, the “Queen of Clarinet” from New Orleans is coming to Chicago! Doreen’s Jazz New Orleans will be featured on the Jewel Box Series at Northeastern Illinois University on October 16th, 2015 at 7:30PM. Chicago Clarinet Ensemble is completely jazzed about performing Leo Schwartz’s new arrangement of Gershwin’s Summertime with Dore en. Get your tickets early for this concert because we expect a full house! Get your tickets HERE. Use the code “CCE” for a $5 discount! 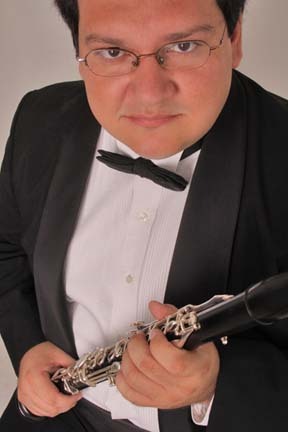 This entry was posted in Events/Performances on July 29, 2015 by Chicago Clarinet Ensemble. 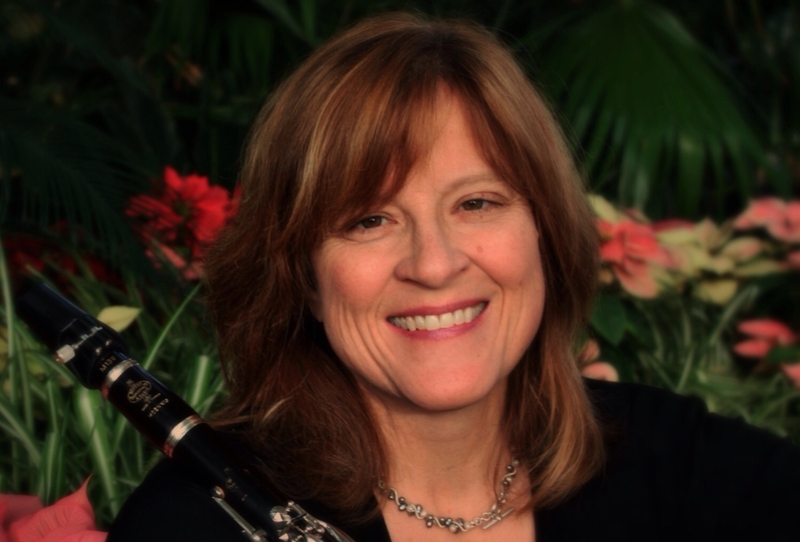 Chicago Clarinet Ensemble welcomes Diana Haskell, Associate Principal and Eb Clarinetist with the St. Louis Symphony. Clarinet Fresh breaks away from CCE’s mainly large ensemble repertory to highlight the ensemble’s chamber commissions as well as newer works for the clarinet. Ms Haskell will premiere”Dog Days” by Leo Schwartz, a work for clarinet, piano, and baritone which Haskell recently commissioned. She will also perform Gregory Vadja’s “Lightshadow – Trembling” for unaccompanied clarinet. Chicago Clarinet Ensemble brings back Eric Mandat’s sextet “Pursuits of Happiness” performed with John Bruce Yeh on Eb clarinet – a part which was specifically written with Yeh in mind – along with Diana Haskell on Bb clarinet, and members of CCE. Other works on the program include “Let’s Snap” by Jun Yi Chow, commissioned and performed by the Novacane Clarinet Quartet, winners of the Chicago Clarinet Ensemble’s 2014 Clarinet Ensemble Competition. Join us for this collaboration of clarinet artistry combined with the freshest possible clarinet compositions. This entry was posted in Events/Performances on December 16, 2014 by Chicago Clarinet Ensemble. sperrazza@comcast.net. Applications may be filled out and submitted on line (see below). Date/Location: The competition will be held at Northeastern Illinois University, 3701 W. Bryn Mawr Avenue, Chicago, IL 60659. on October 18th, 2014. The competition will be open to audience members and begins at 3:00PM. Each group will be notified of acceptance within one week of application submission. Requirements: There are no age restrictions. Groups of all experience levels are welcome but please be advised that letters of recommendation will be strongly considered. There is a $10 fee per member of each ensemble. Payment may be in the form of check (Chicago Clarinet Ensemble) or Pay Pal (you will be invoiced after acceptance). Payment must be made in full within 5 business days of the ensemble’s official acceptance. 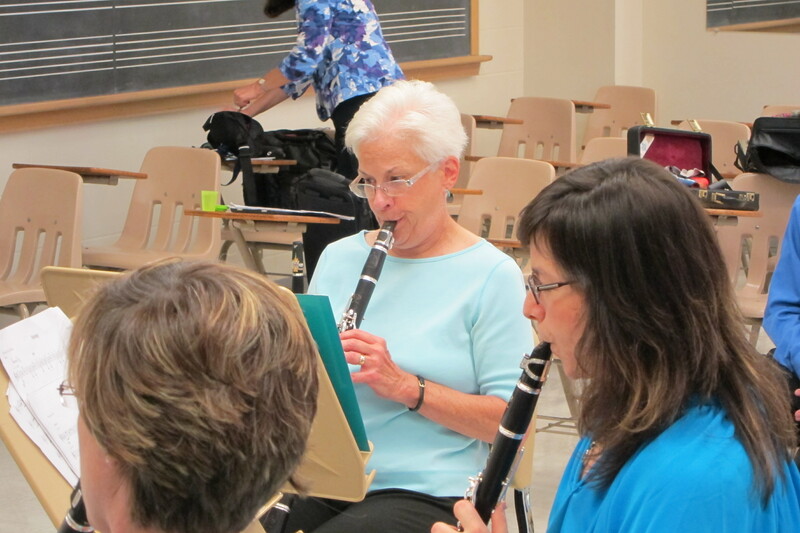 This entry was posted in Events/Performances on July 26, 2014 by Chicago Clarinet Ensemble. 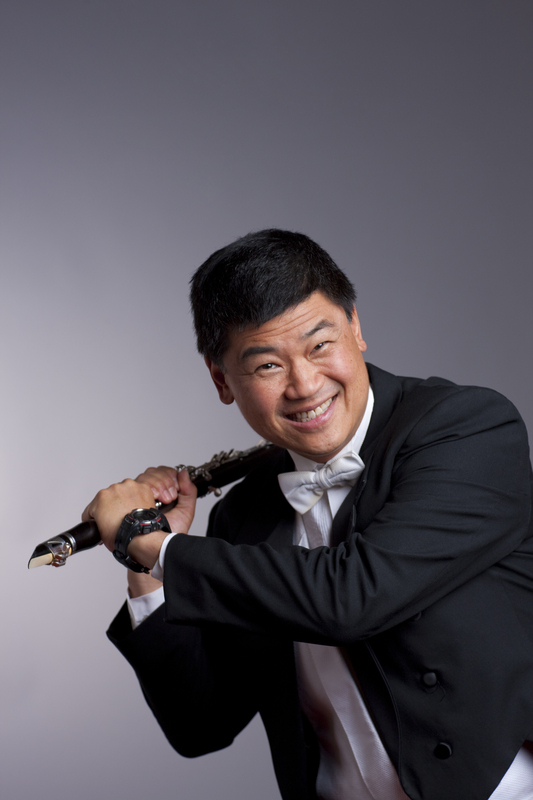 The Chicago Clarinet Ensemble welcomes back clarinet virtuoso JOHN BRUCE YEH. In 2007, John joined CCE for our very first concert. Now, on our 7th Anniversary, he takes the stage again to perform this sensational arrangement of the Finale from Tchaikovsky’s Violin Concerto. John will also be featured on Eb clarinet in a premiere performance of Invincible Summer, a clarinet quartet composed by CCE’s Composer in Residence and Jeff Award Recipient, Leo Schwartz. Other repertoire includes the second movement of the Tchaikovsky Violin Concerto performed by David Tuttle, alto saxophone; the ever popular Molly on the Shore by Grainger, and more. Please join us for this exciting and entertaining celebration of music. A Vandoren-sponsored reception to follow. 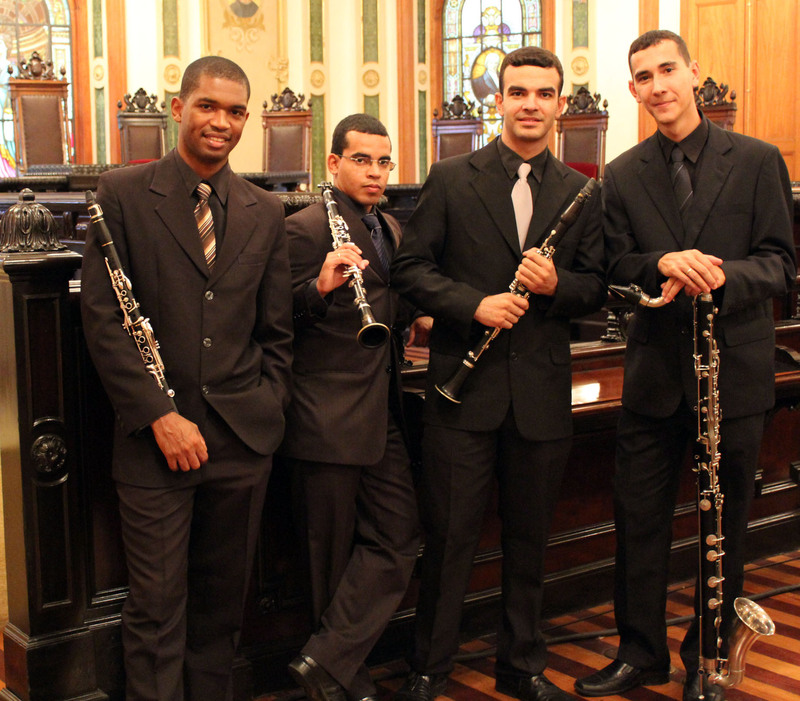 This entry was posted in Events/Performances on April 22, 2014 by Chicago Clarinet Ensemble.